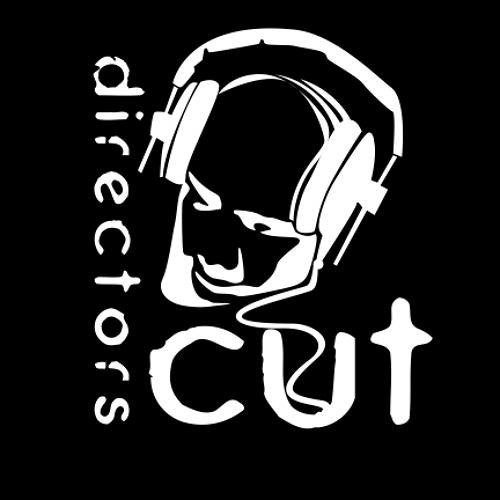 For all Directors Cut Digital Downloads - Click the WCM Shop link now http://www.wcmuk.org/shop/directors-cut https://twitter.com/DirectorsCutDnB http://www.facebook.com/directors.cut.5 http://www.mixcloud.com/DirectorsCutrecords/ HERE ALL DC ARTIST LINKS http://soundcloud.com/ashatack http://soundcloud.com/tony-damage http://soundcloud.com/philbee http://soundcloud.com/dsidedj http://soundcloud.com/alibiwcm http://soundcloud.com/kalmdj DIRECTORS CUT: THE STORY SO FAR… Directors Cut was originally the brainchild of veteran Drum and Bass DJ Ash-A-Tack & Bassdrive owner DFunk. Due to the overwhelming success of ‘Bassdrive Tunes’ and the commitment needed for ‘www. bassdrive.com’ Ash-A-Tack continued the DC project alone. DC was born from the desire to give a platform to a host of up and coming artists whose tracks had caught his experienced ear. It didn’t take long to decide that he could combine his love for music and Djing by setting up the imprint to release some of the ever increasing stack of good quality music he had acquired while also helping these talented producers to be heard. In 2011 Ash-A-Tack joined forces with partner Damage who is a stalwart of the Drum and Bass scene and is experienced in a lot of the behind the scenes mechanics needed to get a label from A to Z. As you read this a host of hot talent has been lined up and in the coming weeks and months will be unleashed to wreak havoc on dance floors everywhere. So keep watching this space as we bring you details of upcoming releases and artist profiles.